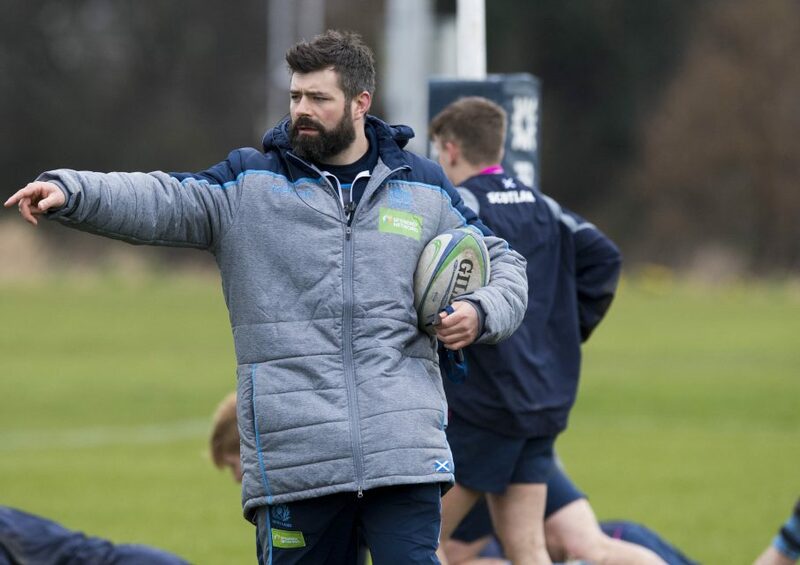 Scotland under-18 head coach Ross Miller cannot wait to take his squad to the under-18 Six Nations Festival in England with the first round of fixtures taking place this coming Saturday, April 13. 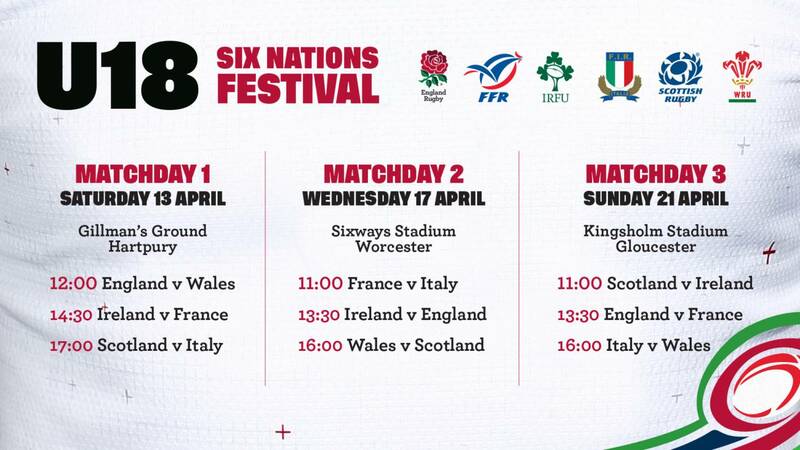 All six top European teams – Scotland, England, France, Ireland, Wales and Italy – will take part and will each play three games between April 13 and April 21 across three locations – Gillman’s Ground, Sixways Stadium and Kingsholm Stadium. As well as the fixtures, players, coaches and management will have access to a range of off-field experiences and development opportunities. These will be run out of Hartpury University and Hartpury College with the two venues hosting the teams. Last year the event was held in Wales and Scotland had a great tournament. They surprised a few people when they came back from 27-10 down to defeat England 32-27 on matchday one. Next up was a 24-21 victory over France while they then beat Ireland 19-17. Players such as captain Connor Boyle, winger Jack Blain, back three man Rufus McLean and second-row Cameron Henderson went on to play for Scotland under-20 in this year’s Six Nations as a result of good performances in Wales. And Blain even made his full Edinburgh Rugby debut, the first player born in the 2000s to play competitive professional rugby in Scotland. As a result, the current under-18 squad know good showings over the next couple of weeks can help them on the road to a bright future. Miller, the former Melrose player, was assistant coach last year and helped then head coach Iain Monaghan run the attack, the forwards and the contact area. “I learnt a lot from my involvement last year and for me this role is a great opportunity to progress as a coach,” he said. “We had some very good results last year, but for me that is not the only indicator of how well the group came together. “The guys worked very hard individually to get better and the under-18 programme is just a staging post in their journey as they progress as rugby players and as people. 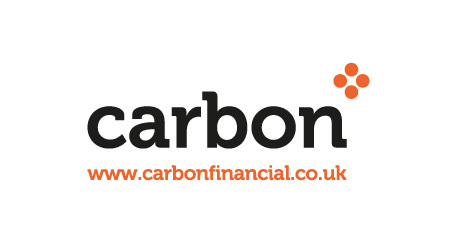 “We very much look at the development of high performance behaviours. “There are a few players who were involved last year with us who are likely to be involved again, however, the big thing for me this season is that it has been an as open a process as possible when it comes to trials and squad selection, allowing us to have a look at as many players as we can from all over the place. “The Christmas camp always comes at a good time and it is a good gauge to see where guys are at as we build towards fixtures. “We then had a few day-long camps with some up here and some down in England. “The Scottish regions – Edinburgh and Glasgow – then played the Welsh Celts and Druids as we had done last year and the matches this time around included players who have been in our under-17 and 18 squads. “We then played a ‘club select’ – made up of players from Ayr, Stirling, Boroughmuir and Hawick – in Stirling before a warm-up match against England. “Throughout this whole process – before we play our first game of the tournament down south – I have been asking players to really drive their own development and work on areas that they need to improve on. “The reality is that our time with them is quite limited, so it is making sure that they have the tools and information to keep working away while also being wary that they have exams and such like – getting the balance is key. “Results are important, but really development is the key. “Getting the guys away as a group for a while and playing three big games in a short space of time will help them learn a lot.